After more than a month of hard work and rehabilitation, he’s finally back. 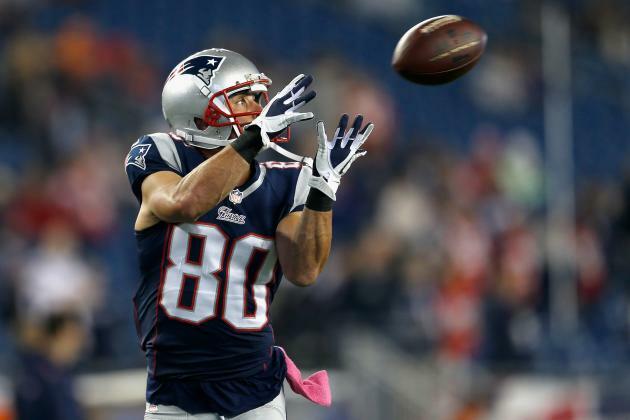 Wide receiver, Danny Amendola, returned to practice last week after being sidelined with a high-ankle sprain. This injury kept him out of the final four games of the season. His return is looking promising for Saturday night’s playoff game against the Texans, but when speaking with reporters on Tuesday, Amendola wouldn’t say for sure if he’s playing or not. “The guys are playing great and I miss playing with them. Anytime you miss time it’s mentally draining. 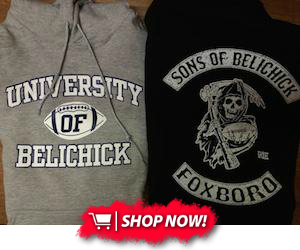 You try to get back as soon as you can,” Amendola said. As soon as Saturday night? We’ll have to wait and see. But according to Danny Amendola, he’s feeling good and ready to go.